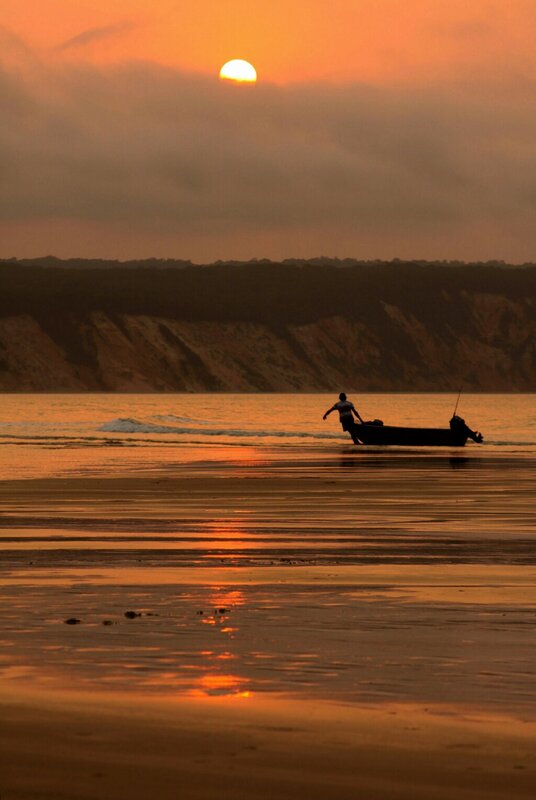 A lone fisherman pulls his boat out of the tide at Double Island point near Rainbow Beach as the sun begins to set behind a cloud bank. I spent a great few day up there recently and have a whole series of images from around Rainbow Beach coming up over the next week or two. Hope you like them, comments and feedback are always welcome.